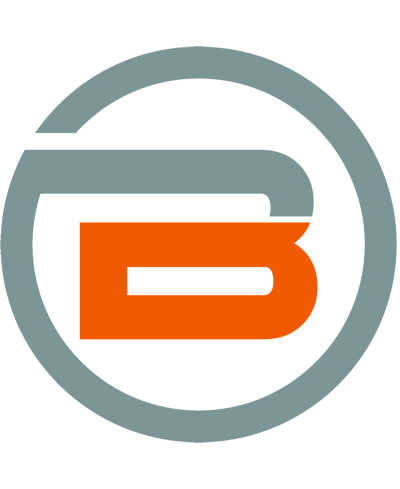 Bondex provides solutions in surety. We have assisted businesses in obtaining millions of surety bond credit in a difficult economic environment. Our experienced staff finds creative solutions in surety when most operations just find a way to say "No." We work with the top rated professional surety agents in the country. 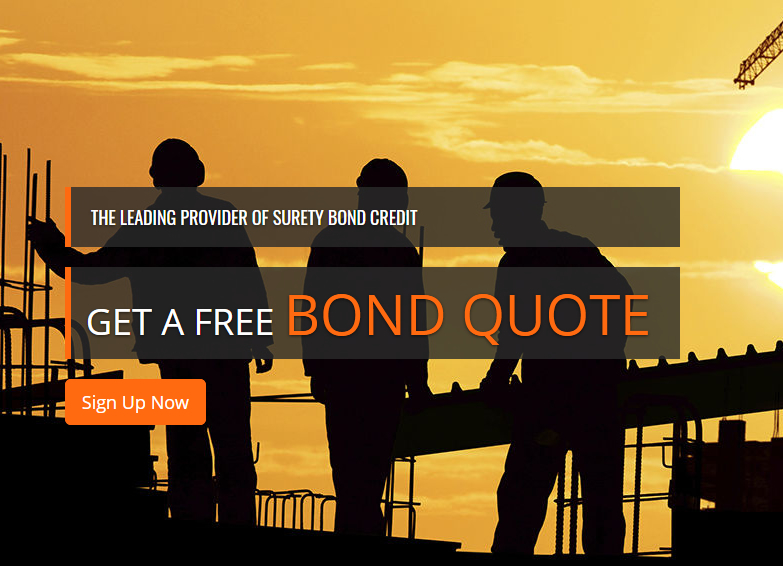 Bondex is a leading provider of surety bond credit to contractors and emerging companies. We work to assist clients with solutions in surety for their business. The company was formed to provide small to mid-size construction companies with surety bond availability in a difficult marketplace. Through our unique approach to underwriting we are able to respond in an efficient and expedient manner so that bonds are executed quickly and satisfactorily. We provide solutions where other companies fall short. Obtain the bid, payment and performance bonds that you need for your next project. Our underwriting team focuses on analyzing your request, and assisting you in obtaining the surety credit that your business needs. Complete an application, along with the necessary information, and we will contact you to assist you with the process, if you need help. We will provide you with a professional surety agent that understands your business. Complete the short application to get the bond that you need in minutes. Click on the 'Commercial Bond Request' button, select the bond that you require, fill out the application, pay and print your bond. It's that simple. We provide competitive rates on miscellaneous commercial bonds (contractor license bonds, motor vehicle dealer bonds, sales and use tax bonds, utility bonds and more). If you cannot find a bond on our list please contact us. Enter your User Name and we will send you a new one.